As we approach the 2016 Olympics in Rio, it’ll be interesting to see the ever changing battle of powers in the Swimming competitions. The United States are by far the all-time greats, but things constantly shift in terms of hierarchy in pool dominance, with Australia, Great Britain and China looking to improve their all-time medal standings, leaving the Americans behind. A rather weak sport for the Chinese until recent years, they had swimmers with multiple golds for the first time in the 2012 competition. 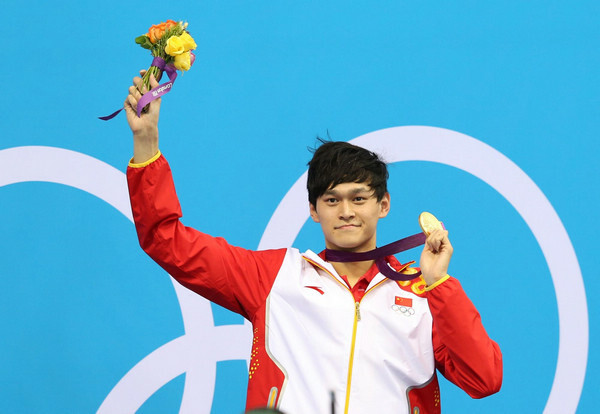 Sun Yang won the golds in the 400 meters and 1500 meters freestyle; Ye Shiwen dominated the 200 and 400 meters medley. 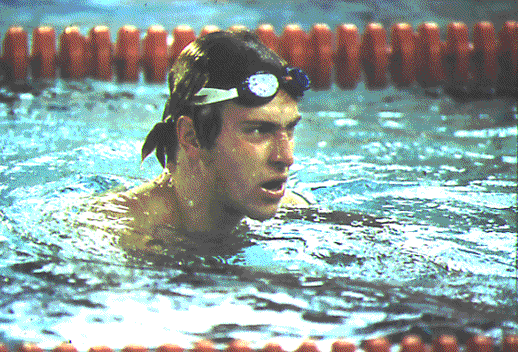 The former Soviet Union last competed in the Olympics in 1988, winning two gold medals: One by Vladimir Salnikov in the 1500 meters freestyle (he also won three golds in 1980), and one by Igor Polyansky, winning the 200 meters backstroke race. The 13 golds include the West Germany wins, although none of them came in London. 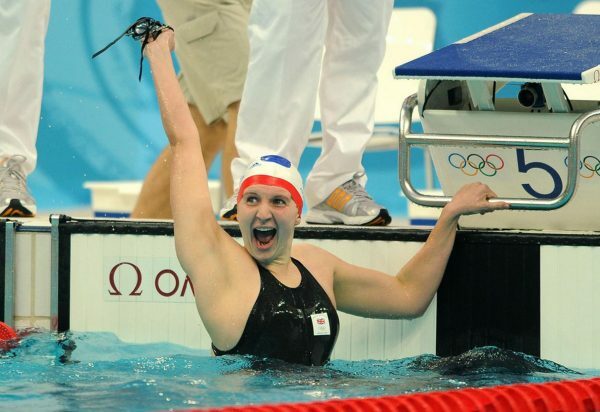 In 2008, Britta Steffen set Olympic records in the 50 meters and 100 meters freestyle events for women, winning the Germans two golds in the pool. The Brits didn’t win a single swimming gold medal in London 2012, with their last one dating back to the 2008 Olympics, with Rebecca Adlington winning double gold in the 400 meters and 800 meters freestyle, including a new world record in 800. The Dutch are another nation relying on one woman to bring them two gold medals in the 2012 Olympics, as the speedy Ranomi Kromowidjojo won the 50 meters and 100 meters freestyle races in London, making it three gold medals in her career, with one in the 4×100 relay in Beijing. 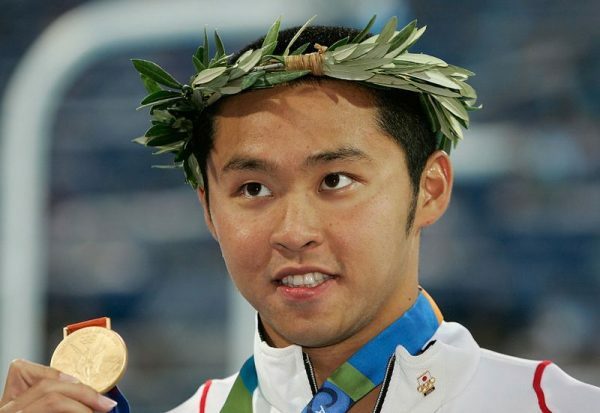 Japan didn’t win any golds in London (11 medals overall), but they did finish with two golds in 2008: Both came from breaststroke specialist Kosuke Kitajima, setting a new world record in the 100 meters, and “just” winning gold in the 200 meters. He won the 100-200 double in Athens as well, four years earlier. A small nation but something of a swimming empire, Hungarian swimmers won two gold medals in the London Olympics, one of them out of the pool, in the open water race. Daniel Gyurta won the 200 meters breaststroke while setting a new world record for the men, Eva Ristov won the gold medal in the women’s 10 km open water race. Known for a fantastic doping program which hasn’t help revoke their gold medals, the East Germans dominated the pool in 1988, the final Olympics under split German teams. 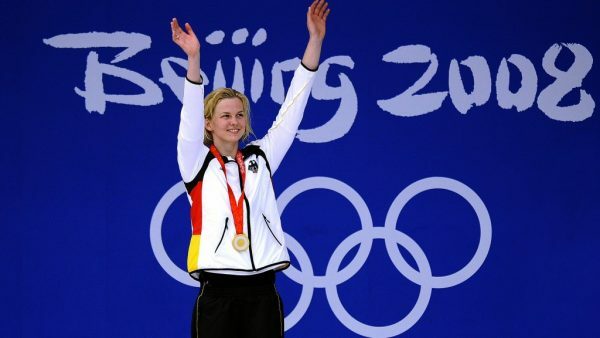 East Germany won 11 gold medals, and the crowning jewel in their Olympics was Kristin Otto, finishing with six gold medals, winning the women’s 50 meters freestyle, 100 meters freestyle, 100 meters butterfly, 100 meters backstroke, 4×100 meters relay and the 4×100 IM. 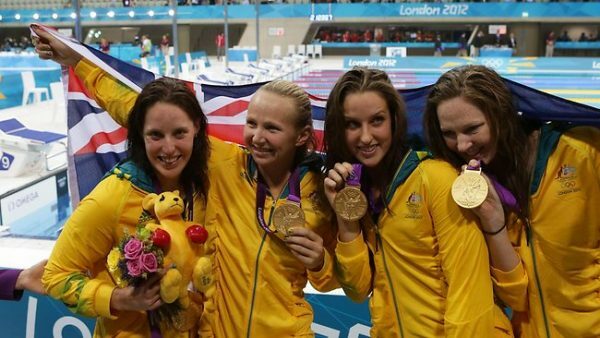 In 2012, Australia had a very tough time, winning just one gold medal in the pool, coming from the 4×100 women’s freestyle team. They did finish with 10 medals overall, but the expectations are much greater from this team in Rio, after a strong performance in the world championship last year. The Americans dominated in the London pool with 16 gold medals and 31 overall. 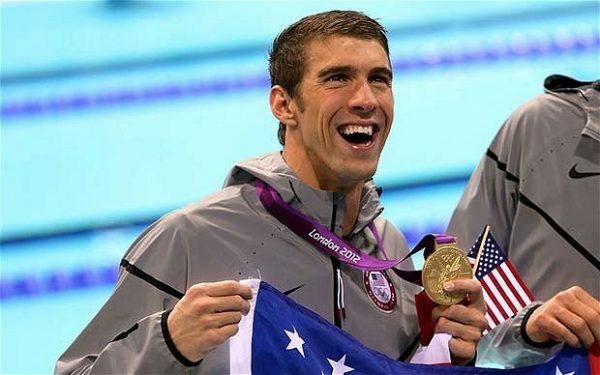 Michael Phelps won two gold medals, two of them individual; Missy Franklin dominated the women’s backstroke, while Katie Ledecky arrived on the scene, winning the 800 meters freestyle, signaling who great she’ll be in the next for years, dominating the middle and long distances in women swimming.